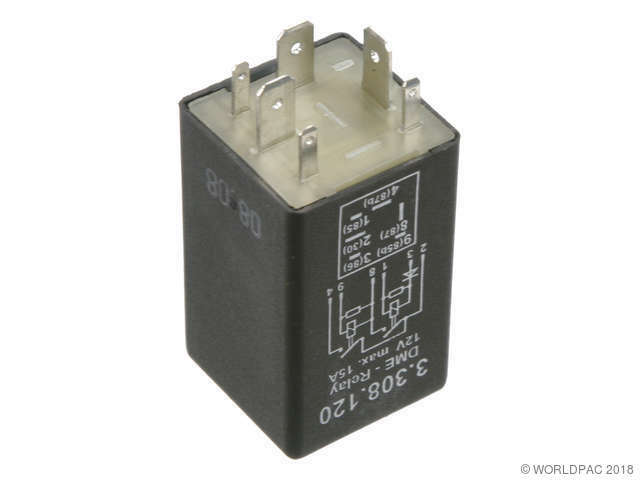 Showing 71 - 80 of 808 Products for Fuel Pump Relay. 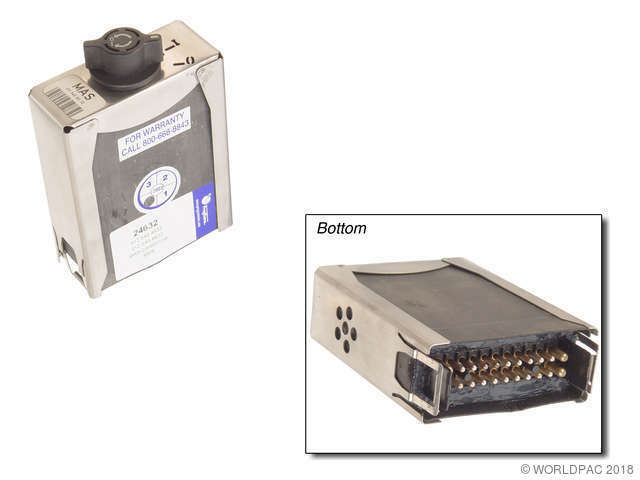 Remanufactured - MAS Control Unit Optional with 012 545 46 32. 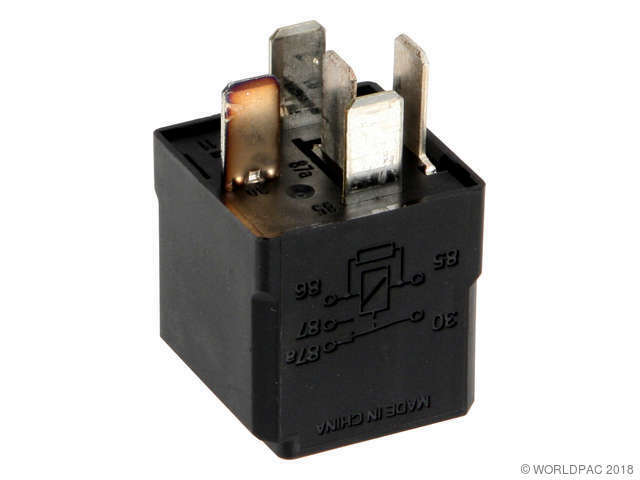 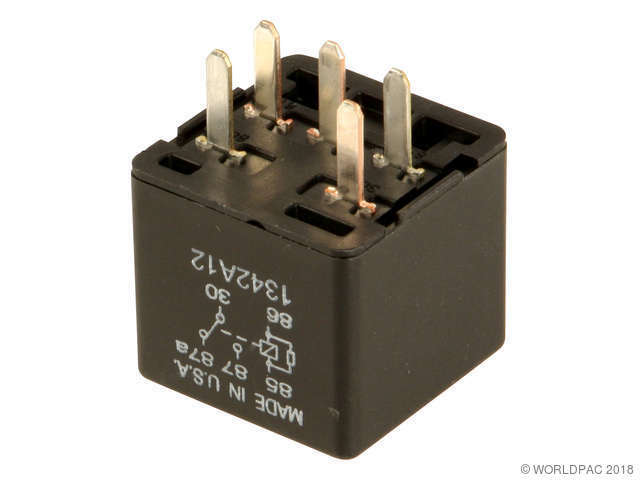 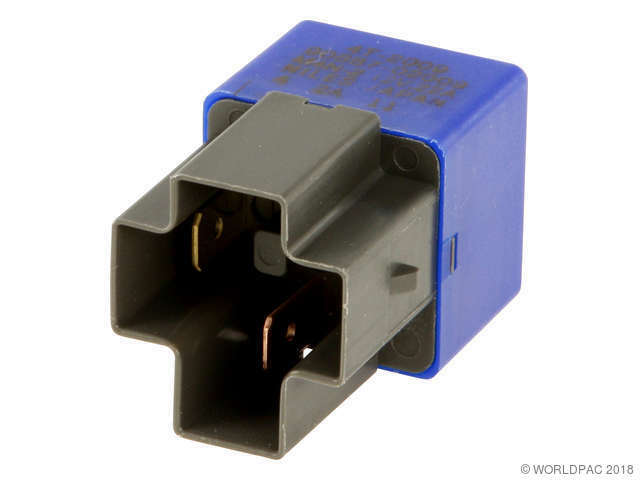 This unit incorporates the fuel pump relay.